"Imagine this: you rule everything. With your husband on your side, you’re the one who tells people what to do and what not to do. You make the law. You are the law. Anyone who doesn’t listen will suffer the consequences. Wouldn’t that be amazing? To be such a person? I would know. Because I am. Well, I will be, when I grow up, but I practically already am. Only the husband is missing. I am a princess. And life couldn’t be more perfect. I had everything. Dresses, a huge bed, delicious meals, people who did everything you told them to do, the king as your father. If you want to be a princess, let me tell you: you can’t. Your parents aren’t important enough. But I get the wish. The life of a princess is amazing. But something changed all that. I lost everything. I could kiss my princess life goodbye because everything was gone. I learned what it’s like to be, ugh, I don’t want to say it, to be poor. What am I babbling about? Let me just tell you what happened. My name is Violet, and this is my story." 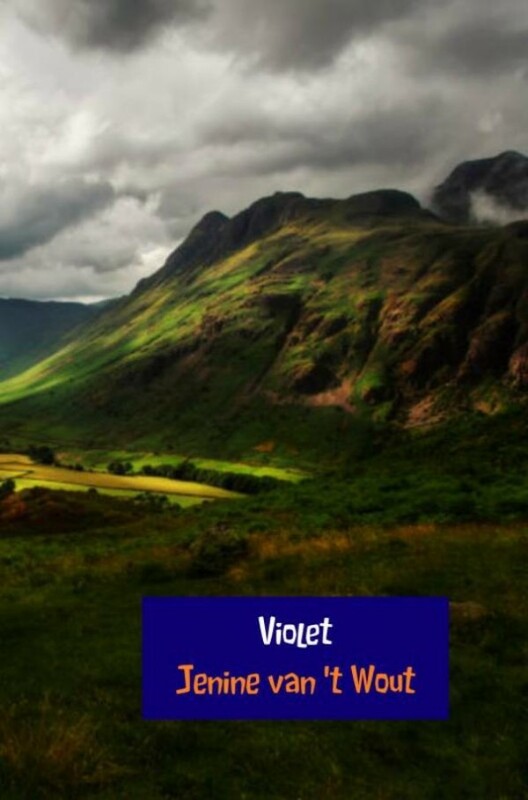 Young princess Violet gets separated from her father in a chase and ends up at a poor family. Here, she realises that the way she lives is very different from other people.